This is the most special (and probably most expensive) bouquet of flowers you’ll ever have. 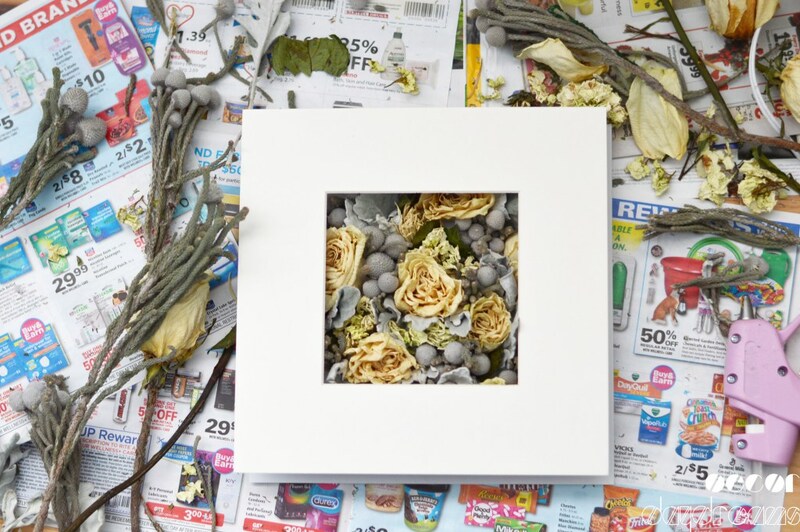 Why not keep the memories alive and preserve your wedding bouquet? We’ve got four simple techniques you can choose from to keep your bouquet and enjoy its memories. This is actually pretty easy! Select the flowers you’d like to press and spread them out on clean parchment paper. Lay the paper and flowers inside a heavy book. Place another layer of parchment paper on top of the flowers and close the book. A heavy book, like a phonebook or textbook works best. Weigh it down by putting something heavy on top of the book, like a vase or more books. 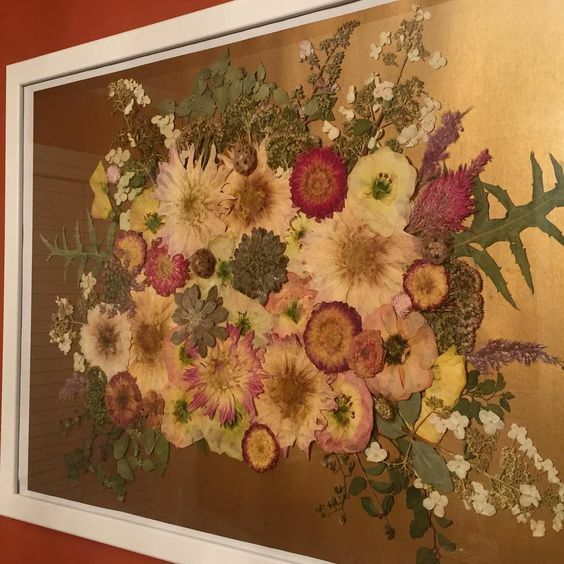 Leave this for seven to ten days, and once the flowers are dry, frame them! 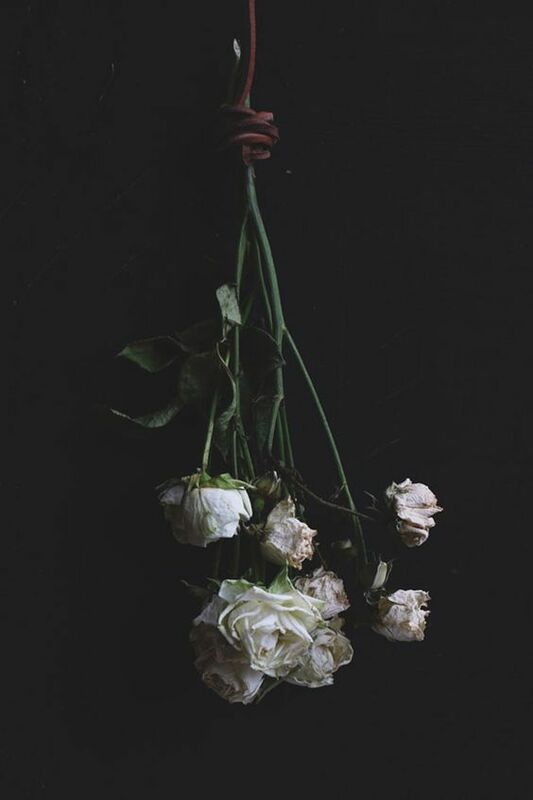 Another super simple technique is to dry out your petals by hanging them upside down. 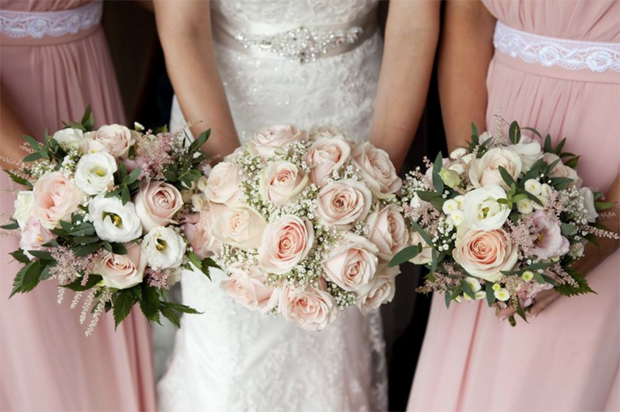 Tie the stems together very tightly and tie your bouquet upside down. Let them air dry and check on them in a couple of weeks. You’ll find that they’ve dried out completely and are perfectly preserved. 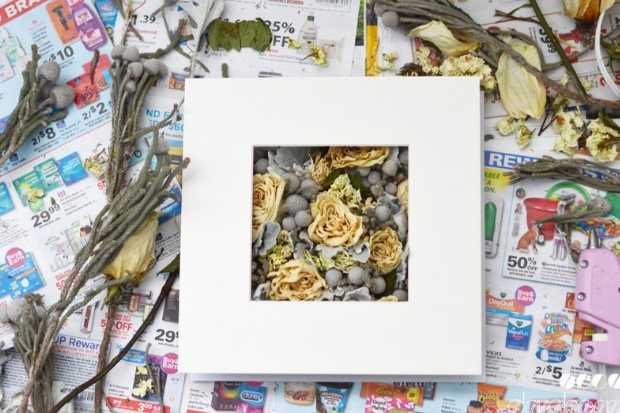 Something you can do once you’ve dried your flowers is create a wedding bouquet shadowbox. We’ve found a super simple tutorial right over here by Classic in Gray. 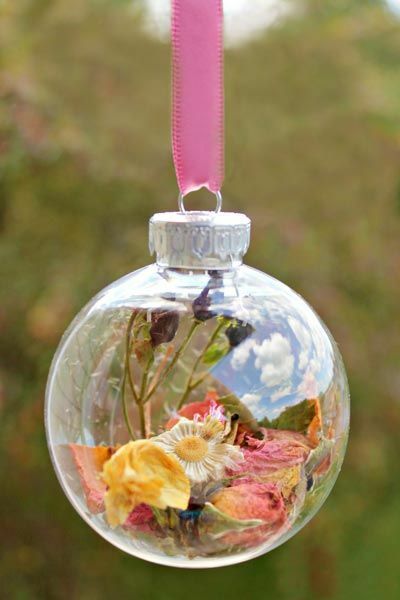 Another technique for preserving your dried blooms is to create an ornament out of them. Simply put them in a clear glass ball and you’re good to go!